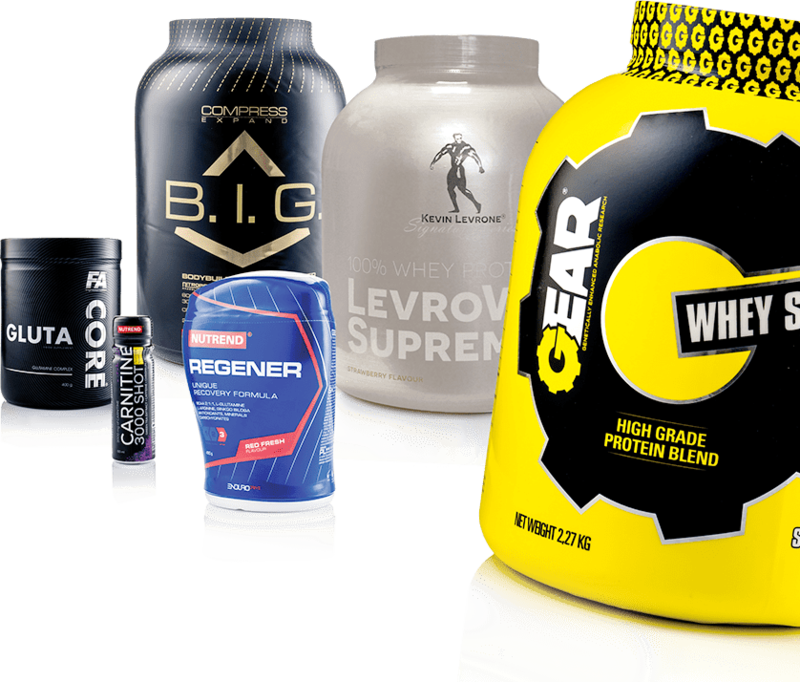 Health and performance supplements are premium products driven by innovation, and how these products are presented on the shelf should be no exception. With numerous brands competing on the market, the packaging goal is to achieve strong brand differentiation while reflecting the quality of your product. Masterpress helps you achieve this by creating labels using high resolution and hybrid printing techniques, varnishes, and foils to give your brand the premium identity it deserves.